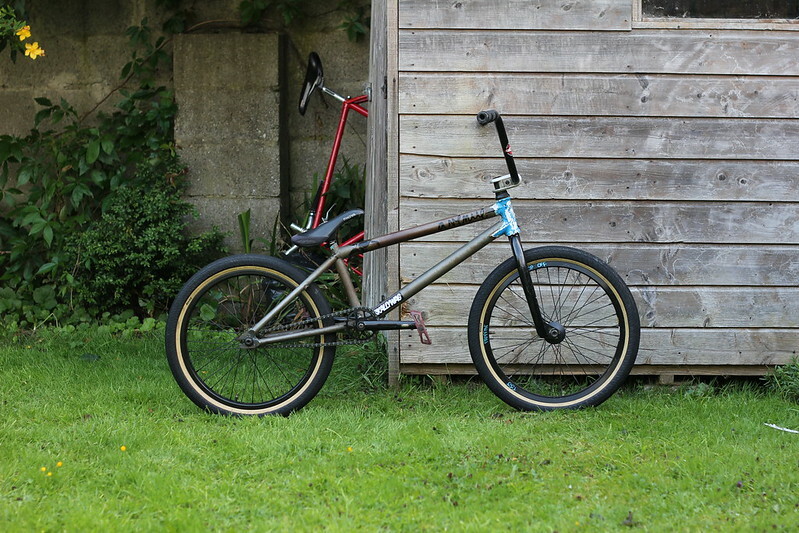 BMX - Lets see your little bikes. 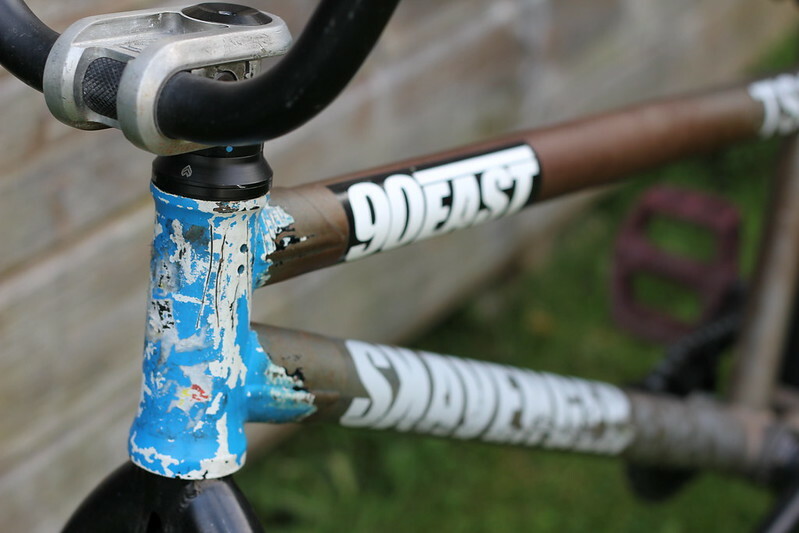 I know there's a few of us on here, and it doesn't seem fitting to put this in current projects nor the FGFS bike thread. So what are you riding? Here's my Sunday Ian. It's a bit sorry for itself at the moment and I broke another pleg since I took the photos so it'll probably be returning to a full jpeg setup again. Only if you showed those jumps who's the boss. 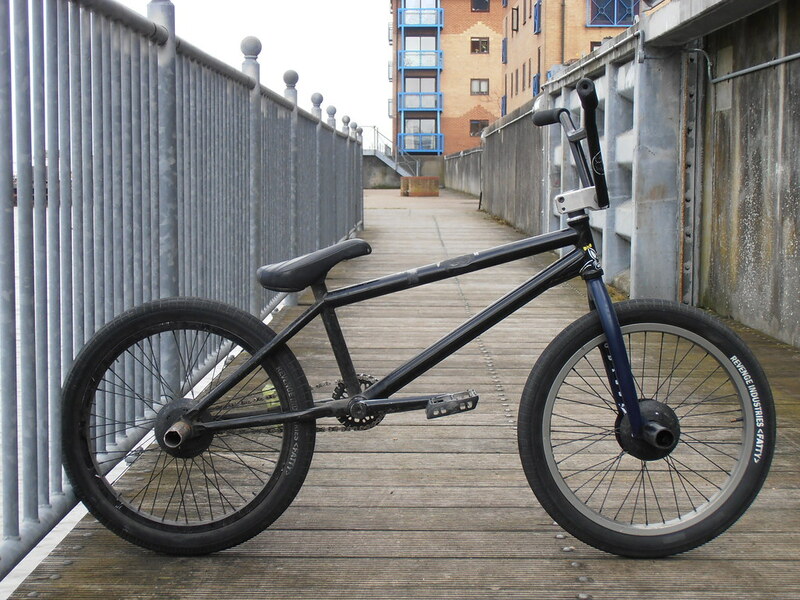 This as my BMX before Christmas. My knees cant take it anymore so it has found a better home, with a younger and ore robust owner. This looks pretty cool! 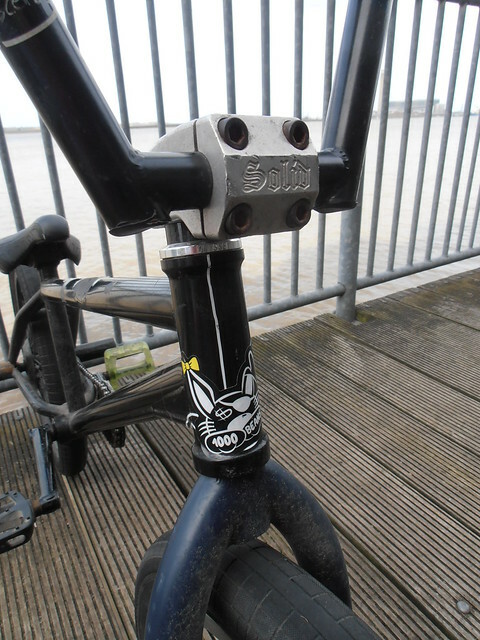 What frame is it? 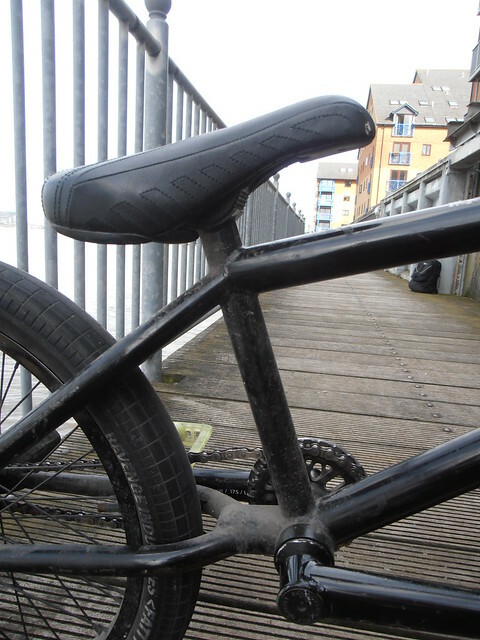 I've ridden BMX on and off since my late teens but the older I get, the less I seem to do it. This is currently sitting in my hallway unused. 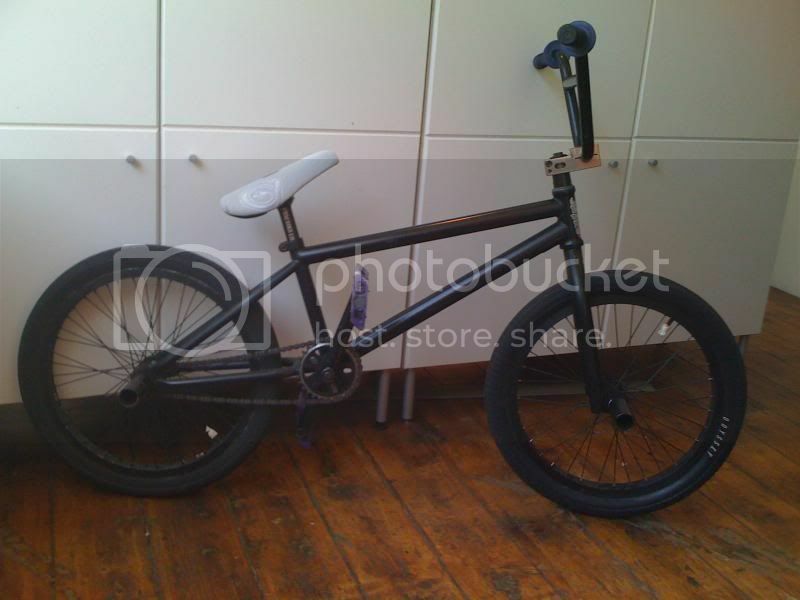 I always said I'd never be without a BMX as I know that once I sell it, it'll be a while before I get another one but I'm currently thinking about selling this and getting a jumpy rigid 24"/26" mtb/cruiser in the hope I might use it a bit more. Anyhoo, it's a United Supreme with a random assortment of parts. Also have this that I was going to do a light resto on but haven't got round to yet! 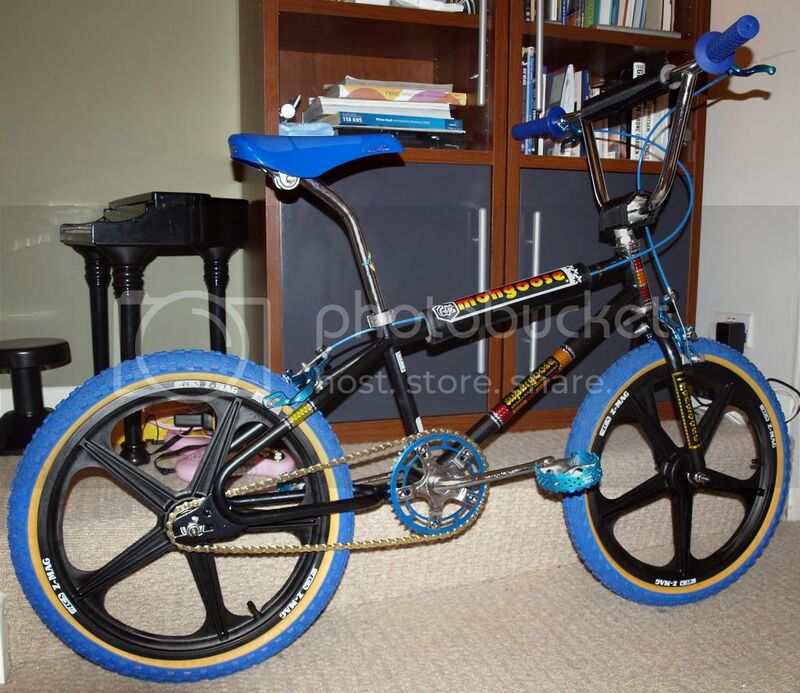 Original Universal Super Track 16" wheeled pseudo-bmx from about 1990. Awesome. Is it 24"/26" or 26"/700? If I could get something like that or a Sunn BMix (if I could find one!) 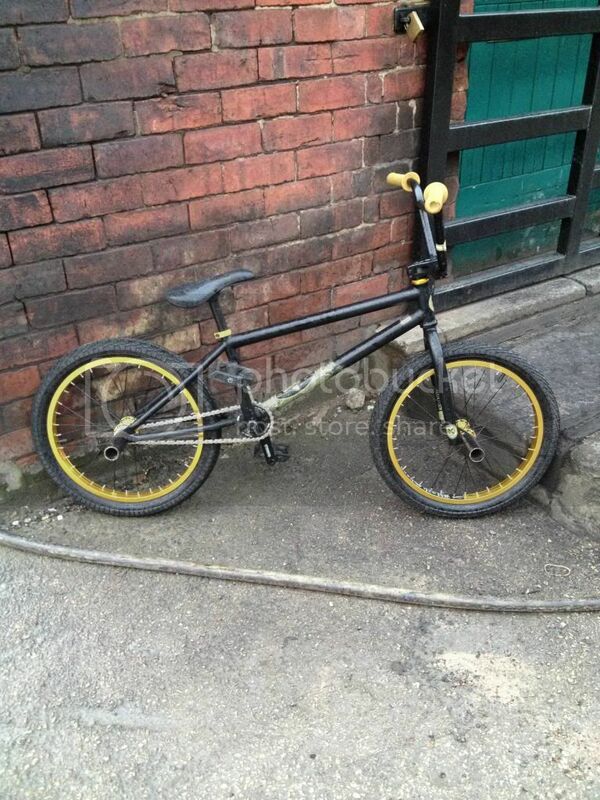 it would be a good, usable replacement for my bmx. 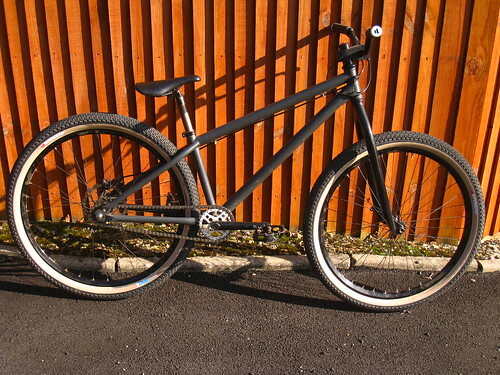 This is mine, still ride it, not as much as id like too, but its an unbelievably nice bike to ride. This was mine from new in 84. ^^Awesome! Plus points for having it from new too! That's what I'm talking about. I'm loving the Hamilton-esque paint job and the 90EAST and SKAVENGER stickers. 2006(ish?) 19" Hamilton, odyssey freestyle forks (sometimes front brake goes on), scerbo bars, 160mm (flatware) twombolts, zodiac sprocket, primo viking clamp, ratchet/ribcage rear, vandero2/hazard front. all that's changed now is 2 pegs on the left. Subrosa Balum v2 in trans orange. also how do you embed? Looking for any old school rides no longer needed. I need another project to work on. Very sweet nice set up. How old school is old school? 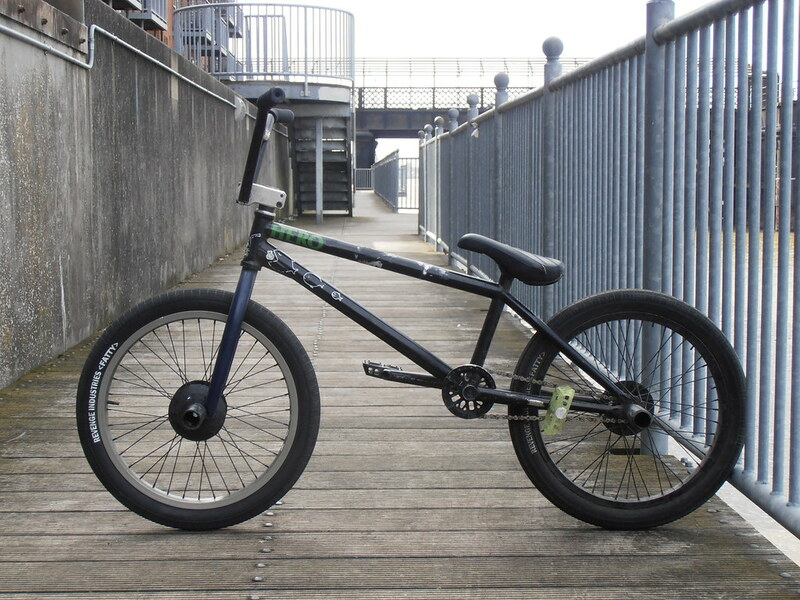 This is a bike that I had last year. 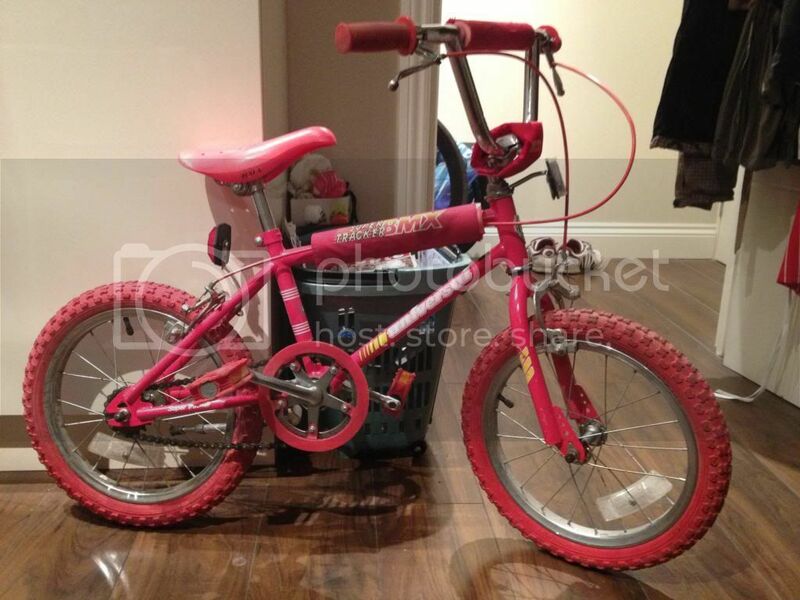 1984 BH BMX from Portugal i believe.